When do we pay the registration fee for an APIR Code? As soon as the request passes a preliminary check, APIR will email a tax invoice to the form submission user, form approver and Billing Contact. This invoice will also be available on the Portal if you are a Billing Contact, Primary User or the Account Owner. APIR invoices are due 30 days from issue date. What are annual maintenance fees and what do I get for them? 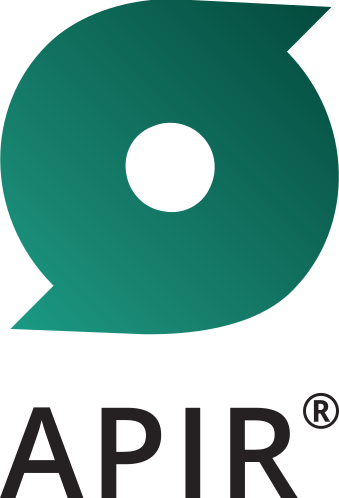 Why does APIR charge a fee for archiving a Participant or Product APIR Code? Can I be both the Account Owner and Billing Contact?